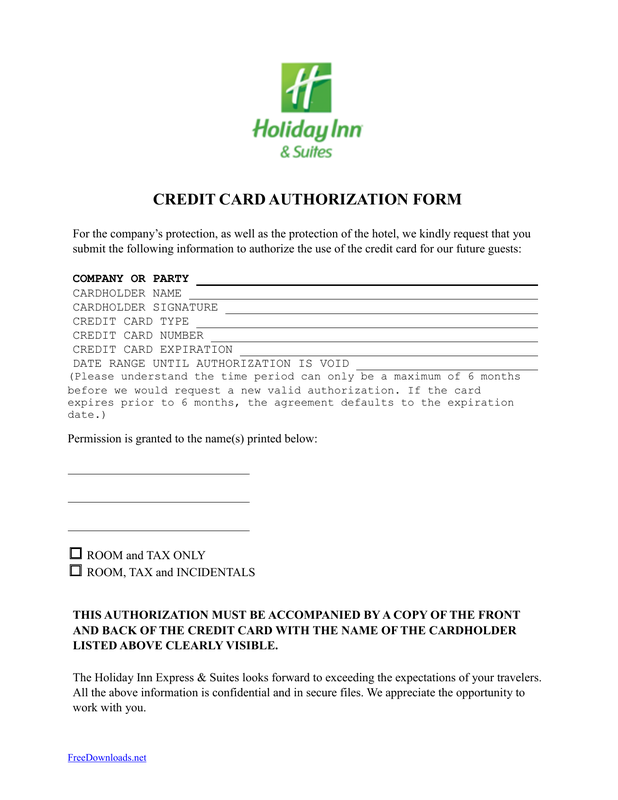 Download the Holiday Inn credit card authorization form, also known as ‘Holiday Inn Express’, may be used at any InterContinental Hotels Group location (See Here) to accept a payment from a third (3rd) party on behalf of a guest. 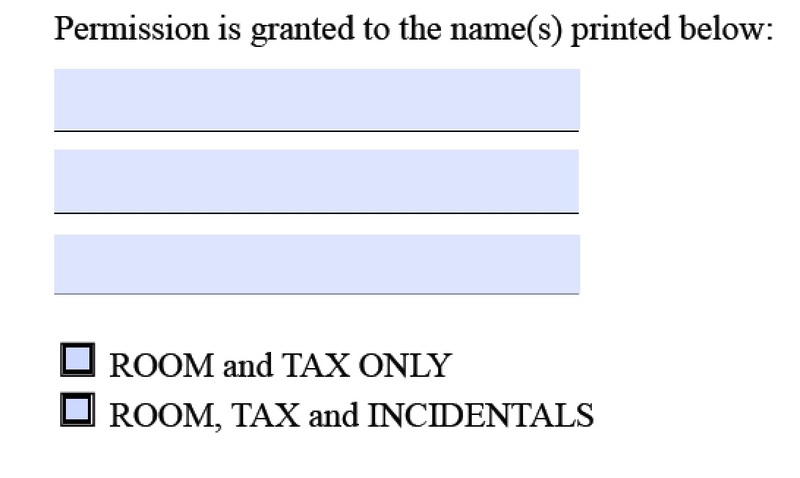 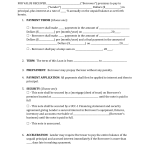 The form is usually requested to be faxed to the location (with a specific number given by the hotel) and the form must list exactly what types of charges may be included/not included at the time of the final bill and checkout. 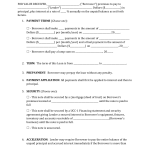 Part 1 – The individual filling-in the form, the cardholder, should complete with their following information: Company or Party Paying the Room, Cardholder’s Name, Cardholder’s Signature, Credit Card Type, Credit Card Number, Credit Card Expiration Date, and the Date Range Until the Authorization is Void. 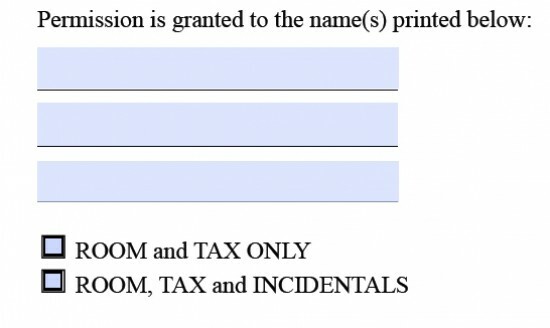 Part 2 – Write the guests being paid for (up to three (3)) and what the payment covers (Room & Tax Only or Room & Tax & Incidentals).